Show your love for the natural landscape and wild horse with this western inspired wedding suite. This running beautiful stallion expresses an artistic view of nature's elegance. Printed on 100% recycled paper, plantable into wildflowers! 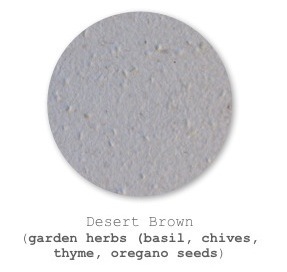 Introducing our new plantable paper with Garden Herbs!!! Handmade with love, with 100% recycled paper, and embedded with garden herbs seeds, including basil, oregano, thyme, chives, parsley.